The color green is relaxing, red is passionate, and blue is tranquil. We all know that colors can affect our mood, but it turns out that color can also affect our decision making. 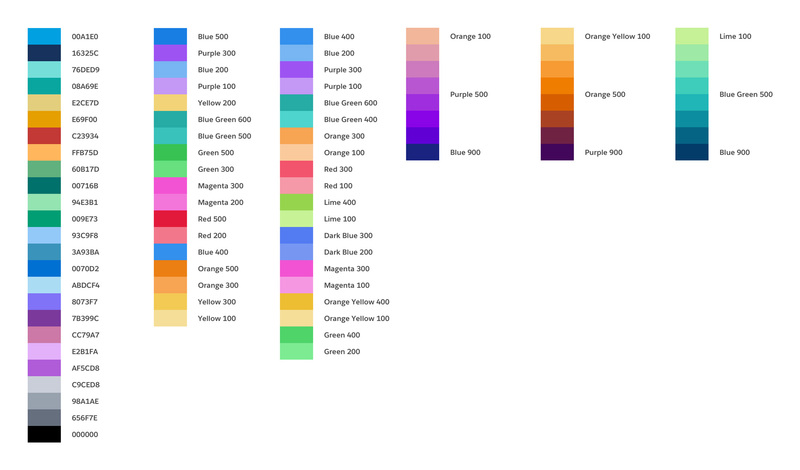 A team at Salesforce dedicated to its Analytics product recently conducted user research to find out if color influences how quickly and accurately we make decisions. “In one study, we examined how different foreground/background colors (‘themes’) influence performance and preference,” wrote Steve Fadden, Director of Analytics UX Research, and Mark Geyer, Creative Director of Analytics UX, in Fast Co Design. The team ran surveys asking users about their first impressions, preference, and value. To assess performance, Salesforce measured response time and accuracy of decisions made with charts rendered in different themes and palettes, with open text fields to understand users’ reactions. The initial results showed that users preferred the lighter (and sometimes hybrid) themes over the dark theme. They also had better first impressions of the lighter themes, and they indicated that they would be willing to pay more to use charts with lighter themes. Then, looking at performance data, Salesforce saw a different story. Users made faster, and just as accurate, decisions with charts in the dark theme. So what did they do with this conflicting data? Salesforce’s general analytics products use light themes by default. However, they do use a hybrid theme in analytics apps to help emphasize important information in the dashboard. In another study, the Salesforce Analytics team looked at how people responded to different color combinations used in charts. The expectation was that users would prefer palettes that had a common set of colors, as a palette with many different colors could be seen as less visually appealing. Study participants saw a number of charts in six different color palettes. Just like the first study, users shared first impressions, preference, and value feedback, and the speed and accuracy with which they made decisions were captured. And again, the results were different than their expectations. Participants preferred palettes with greater color differentiation, saying they wanted analytics dashboards with distinct color variations. Salesforce now uses mid-tone hues from around the wheel for operational reports and dashboards. These user studies are excellent reminders that we need to constantly validate, or debunk, our assumptions. And that what looks good may not always be what customers want. How Difficult Is It to Build Stock Photo Websites?